Kendrick Lamar has undoubtedly been a prominent figure out of Compton since his debut album, Good Kid M.A.A.D City, dropped back in 2013 if not earlier. He’s emphasized giving back to his community in any way that he can and was also delivering guests verse for people within his city. YG Hootie. 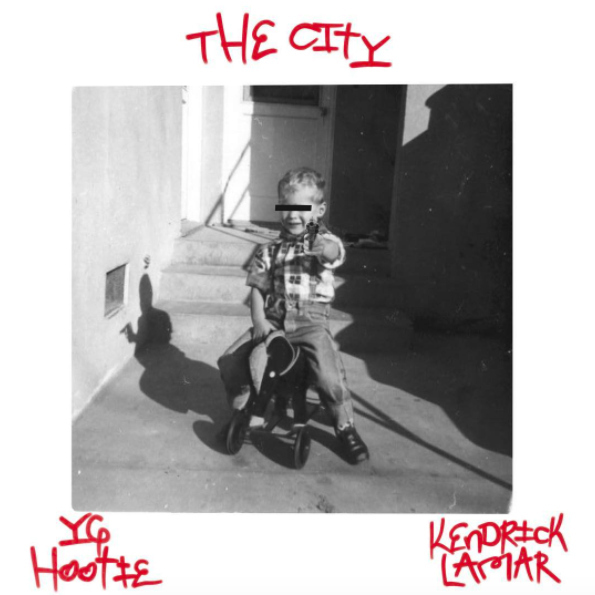 Shortly after the release of Kendrick’s major label debut, both YG Hootie and Kendrick Lamar connected on “Two Presidents.” One of the rappers that he was working with earlier on at that point was, ,Today, the re-connect after a few years on “The City.